Liquid Force wakeboard ropes are crafted from top of the line materials that will last through all your tough rides. 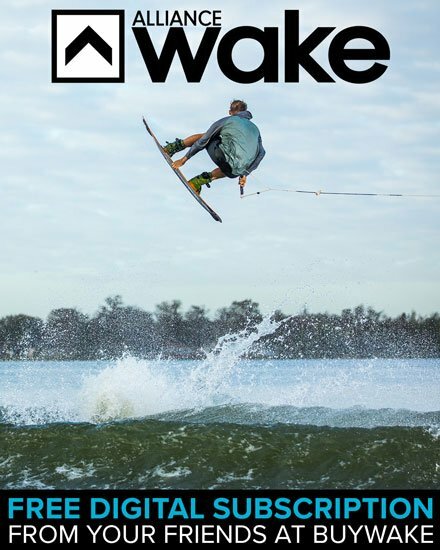 LF has been pumping wakeboard products for years and know exactly what riders are looking for! Check out their latest line of ropes today!